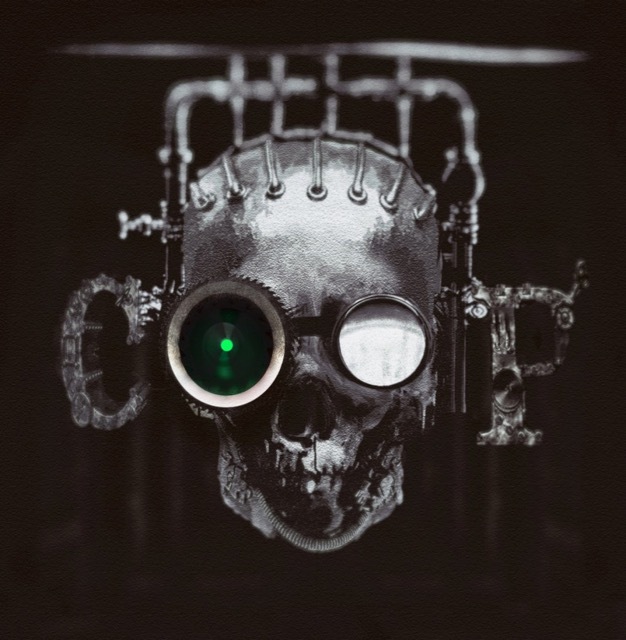 Phoenix hard rockers CO-OP, who are fronted by Dash Cooper, son of rock legend Alice Cooper, will release their self-titled debut album on June 15 via EMP Label Group, the U.S.-based label of MEGADETH bassist David Ellefson. Featuring artwork by Melody Myers (ESCAPE THE FATE, ASKING ALEXANDRIA, Marc Rizzo), CO-OP‘s first disc is a weighty slab of solid hard rock, Cooper‘s powerful vocals mixing a timeless classic rock undertone with the grit of modern hard rock and melodic hooks over a bottom-heavy foundation. Since forming in 2014, CO-OP — whose lineup also includes Jeremy Tabor on guitar, Justin Swartzentruber on bass, and Nick Spann on drums — quickly amassed a following in the local Phoenix scene by sharing the stage with rock legends like MÖTLEY CRÜE, HOLLYWOOD VAMPIRES (featuring Alice Cooper, Joe Perry, and Johnny Depp), KISS and ALICE COOPER. The band eventually got the attention of Thom Hazaert and Ellefson, who signed CO-OP to EMP Label Group and released CO-OP‘s debut EP in 2017. Outside of band pursuits, CO-OP has often put its skills to work, helping raise funds for Alice Cooper‘s Solid Rock Teen Center, which has brought with it opportunities to perform as a back-up band for other philanthropic volunteers such as Alex Lifeson (RUSH), Danny Seraphine (CHICAGO), Don Felder (EAGLES) and Tommy Thayer (KISS). CO-OP will head out again in 2018, doing a mix of headlining dates and support shows with FLAW.